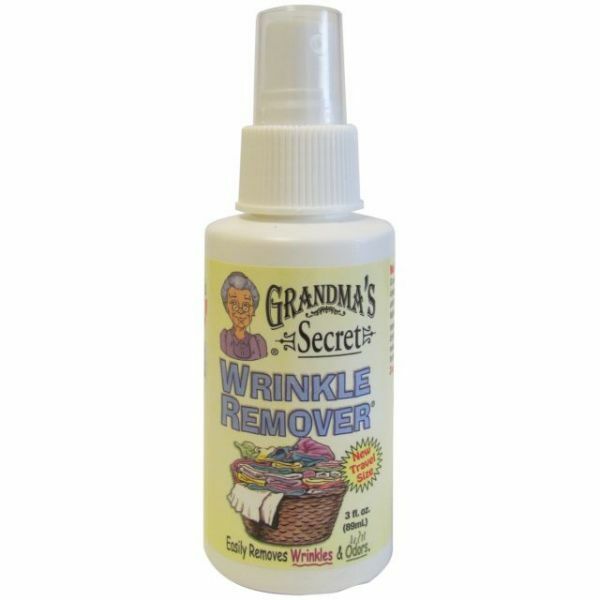 Grandma's Secret Travel Wrinkle Remover - GRANDMA'S SECRET-Wrinkle Remover. Who has time to iron on the go? 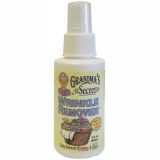 This winkle remove is the perfect travel size and easy to use! Spray fabric until slightly damp, pull and smooth wrinkles and hang to dry. This package contains one 3 ounce spray bottle of wrinkle remover. Made in USA.